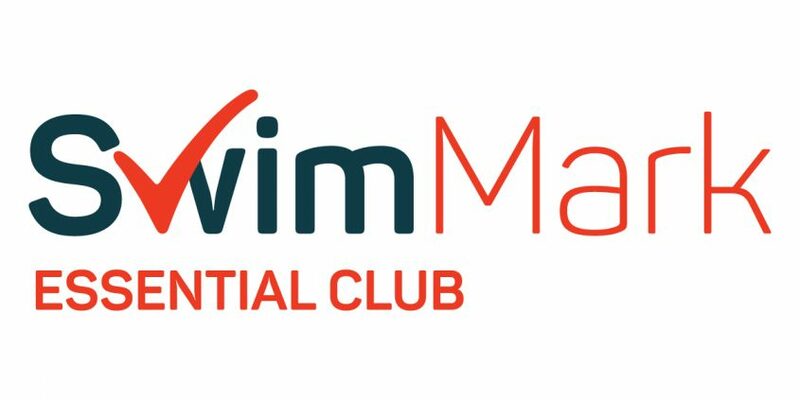 Penrith Swimming Club works hard to maintain a set of recognised swimming club credentials including SwimMark. Each year we are required to submit our evidence which is a real team effort and includes contributions from all committee members. 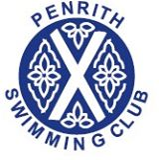 Penrith Swimming Club are required to complete an annual renewal and a heathcheck process to maintain this status.